Personalize this adorable Russian girl theme for use on a variety of customized products! Personalized Bowl: Matryoshka Design- ANY LANGUAGE! 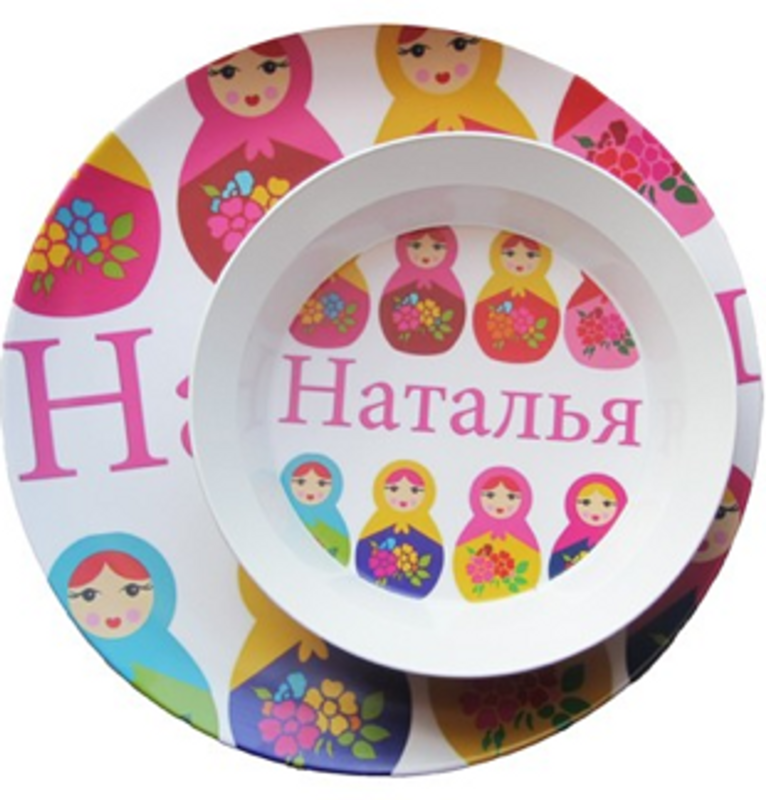 Personalized Dishes: Matryoshka Design- ANY LANGUAGE!